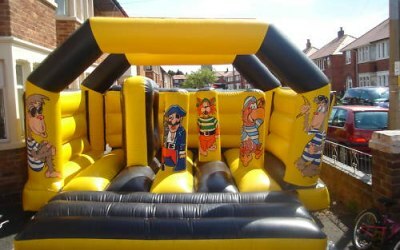 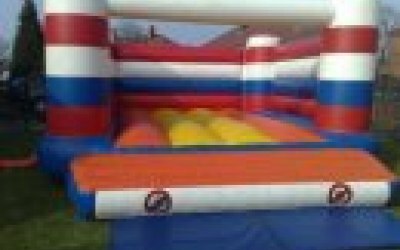 Bouncy Castle & Soft Play hire for all ages in and around Walsall and Wolverhampton. 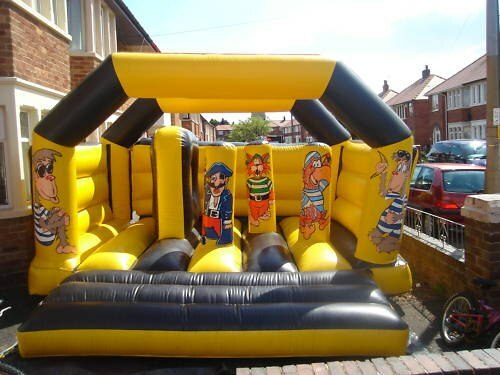 Adult castles, slides, assault courses, princess castles, sumo suits, kangaroo boxing. 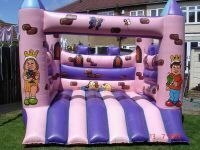 ESTABLISHED OVER 15 YEARS, RELIABLE FAMILY RUN COMPANY! 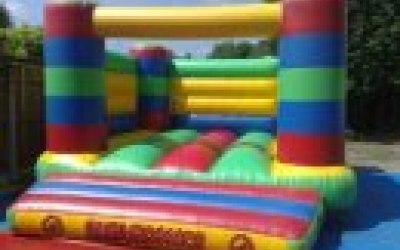 Kelly's Kastles hire out a great selection of inflatables. 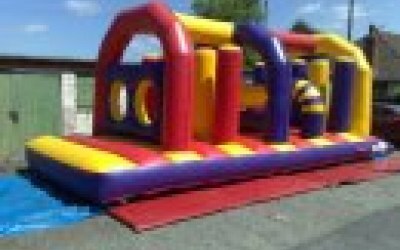 See our gallery pages for examples of our products. 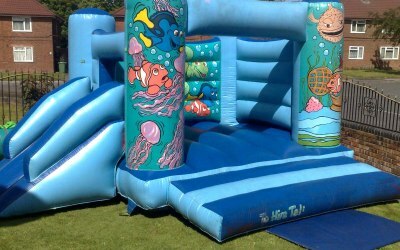 We welcome last minute bookings where other companies have you let you down. 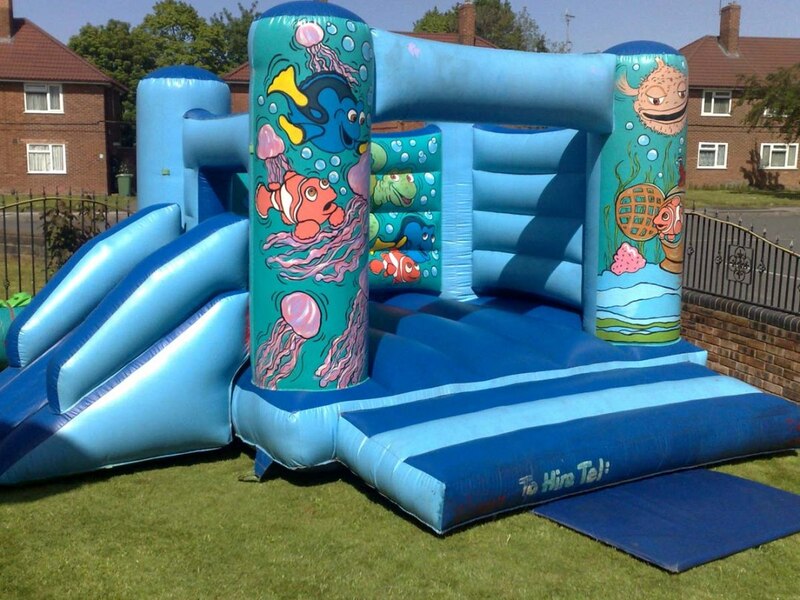 We are very flexible with hire hours and avoid limiting you to specific time periods. 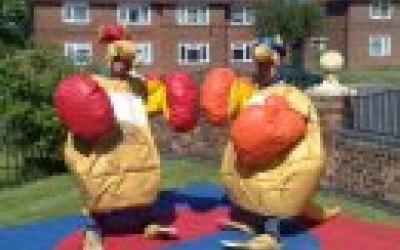 Overnight hires are not a problem. 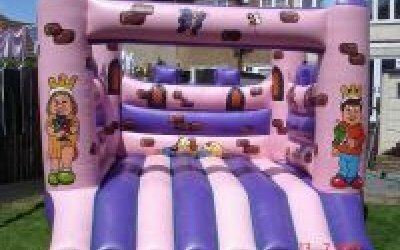 Inflatables add an element of fun to any occasion including Family events, Birthday parties, Community fundraising events, School events and leaving parties. 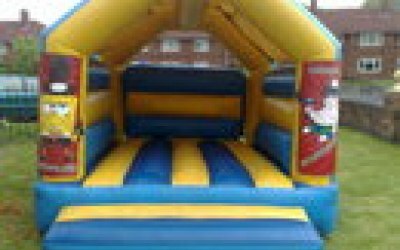 We often take last minute bookings and can usually deliver within an hour subject to location. 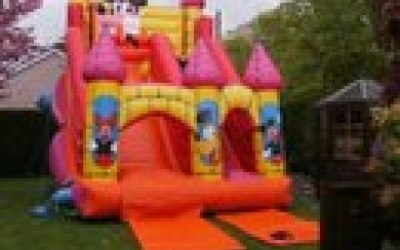 Get quotes from Kellys Kastles and others within hours.